West Wind Ranch Creations - Home The American BlackBelly Sheep The 2016 SPRING LAMBS are here!﻿ Offering limited number of breeding trios for anyone to get started in this fantastic rare breed of sheep! LAMBS AVAILABLE!Go to the American Blackbelly Page for more details! We are now registered with the Barbados Blackbelly Sheep Association International (BBSAI). (Click on links below for more information) ......﻿Miniature Horses... Partridge ChanteclerS Available >>EGGS SALES ARE CURRENTLY CLOSED FOR WINTER SEASON. 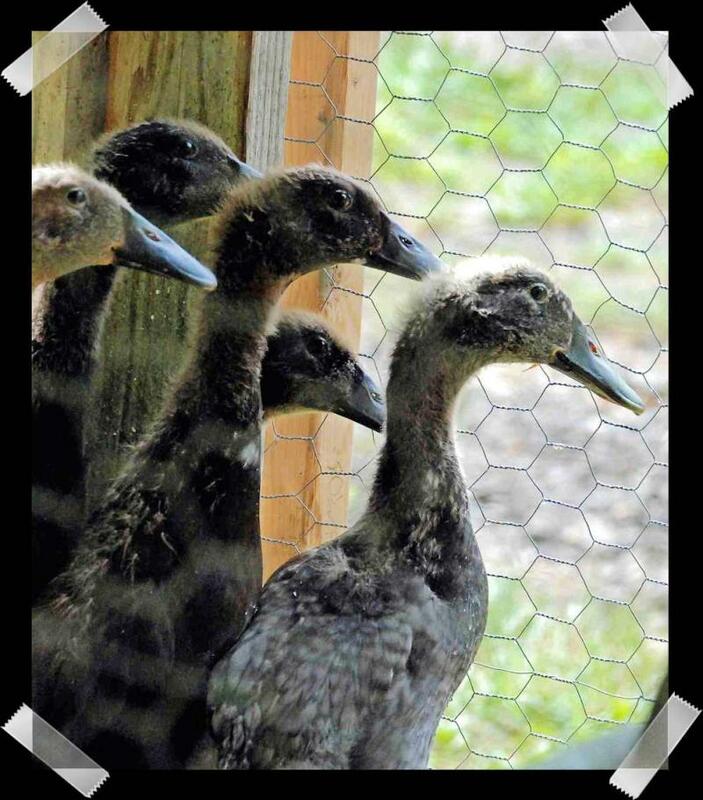 WILL OPEN AGAIN SOON FOR 2018!﻿ **WE OFFER FARM GATE SALES OF FRESH EGGS; $3.00 PER DOZEN OR $4.25 PER18** ﻿ ﻿ ﻿NEW AT OUR RANCH!Duck eggs$3.50 per dozen﻿ CURRENTLY TAKING ORDERS - ORDER YOUR PARTRIDGE CHANTECLER DAY OLD CHICKS NOW! 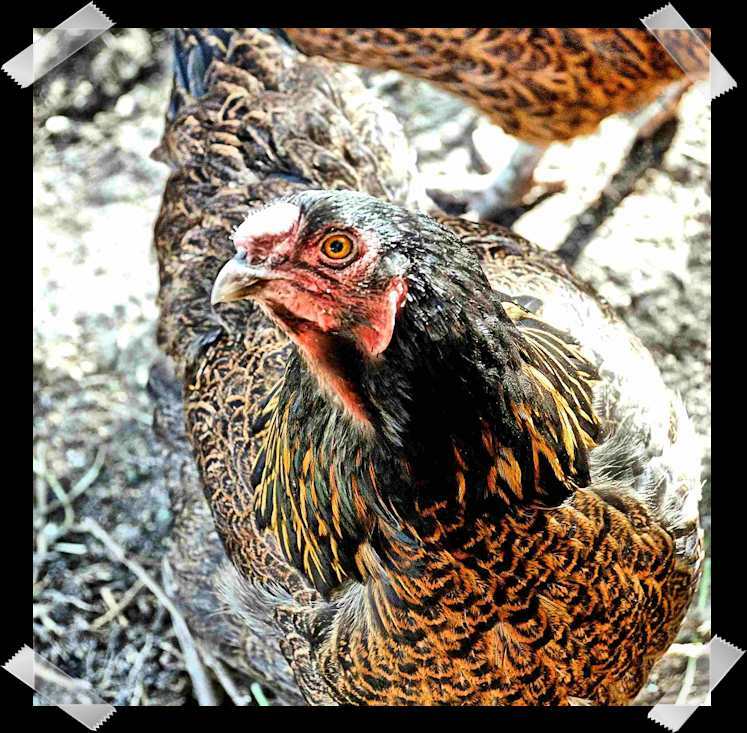 $6 per chick HATCHING EGGS >> CURRENTLY CLOSED FOR WINTER SEASON! OR IF YOU WISH TO INCUBATE AND HATCH OUT YOUR OWN; WE ALWAYS HAVE FERTILIZED EGGS AVAILABLE. $35.00 per bakers dozen MUST ORDER CHICKS IN ADVANCE (THEY TAKE 21 DAYS TO HATCH OUT). **We do not ship chicks. We can deliver within a 20 km radius or you can come pick them up. ** MUST ORDER INCUBATOR EGGS 1 WEEK IN ADVANCE. WILL TAKE ORDERS UP TO 24 CHICKS OR 32 HATCHING EGGS AT A TIME and if you would like hatching duck eggs, we can collect some for you to hatch out yourself. ****IMPORTANT**** NOTE - it has come to our attention that some changes to Yahoo based websites don't work well with "Google Chrome".We are told that Firefox and Internet Explorer are supposed to be the better browsers to use...****If you contact / email us thru this website and don't receive a reply within 2 days that we have received the request - please email us direct at mjkinsey@westwindranchcreations.com ( copy and paste into your email ) ( It may take 2 days for us to respond to an email...) Thanks, Mike & Jacqueline. The 2016 SPRING LAMBS are here!﻿ Offering limited number of breeding trios for anyone to get started in this fantastic rare breed of sheep! Go to the American Blackbelly Page for more details! We are now registered with the Barbados Blackbelly Sheep Association International (BBSAI). >>EGGS SALES ARE CURRENTLY CLOSED FOR WINTER SEASON. >> CURRENTLY CLOSED FOR WINTER SEASON! MUST ORDER INCUBATOR EGGS 1 WEEK IN ADVANCE. WILL TAKE ORDERS UP TO 24 CHICKS OR 32 HATCHING EGGS AT A TIME and if you would like hatching duck eggs, we can collect some for you to hatch out yourself. NOTE - it has come to our attention that some changes to Yahoo based websites don't work well with "Google Chrome". 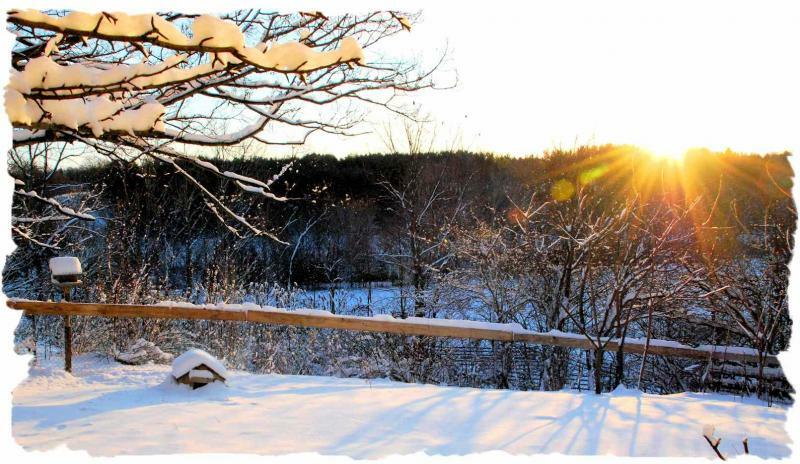 Our "Ranch" is located in South Western Ontario, overlooking the Big Otter Creek valley. It is a small piece of land severed off of the original 64 acre family farm. Mike's great grandfather Osias, built our house in the very early 1900's. This is an awesome piece of God's country! 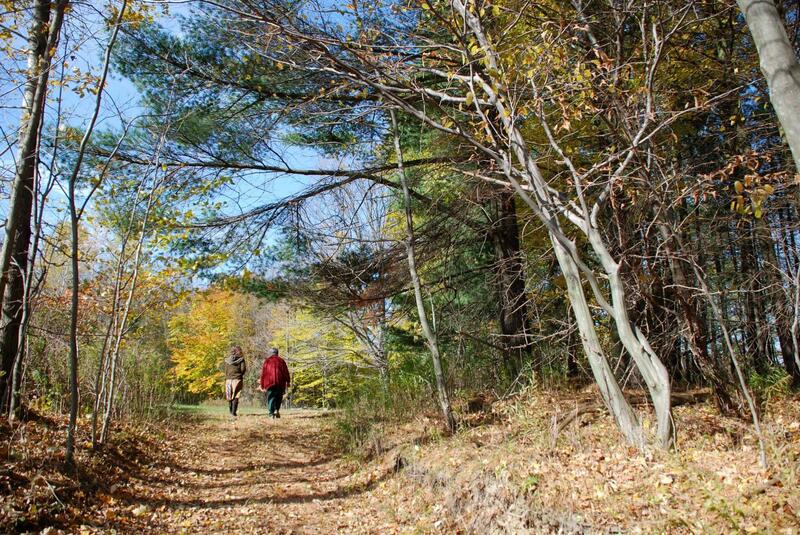 We have access to many trails meandering through the woods, along side the Big Otter Creek, streams, ponds and fields. In the quiet - you get to see one of the many whitetail deer, wild turkey, and all other types of critters...or sit on the creek bank and fish for rainbow trout...or just jump in to cool off on one of the hot humid days OR enjoy watching Fire flies at night as you sit around the fire!!! Also, there are a few acres of pasture & hay for our rare breeds of horses, cattle, sheep, and other livestock - for which we are constantly expanding the fencing! We are only a few minutes from big sandy beaches along the shores of the Great Lake, Lake Erie! We can buy fresh perch daily down at Port Burwell. 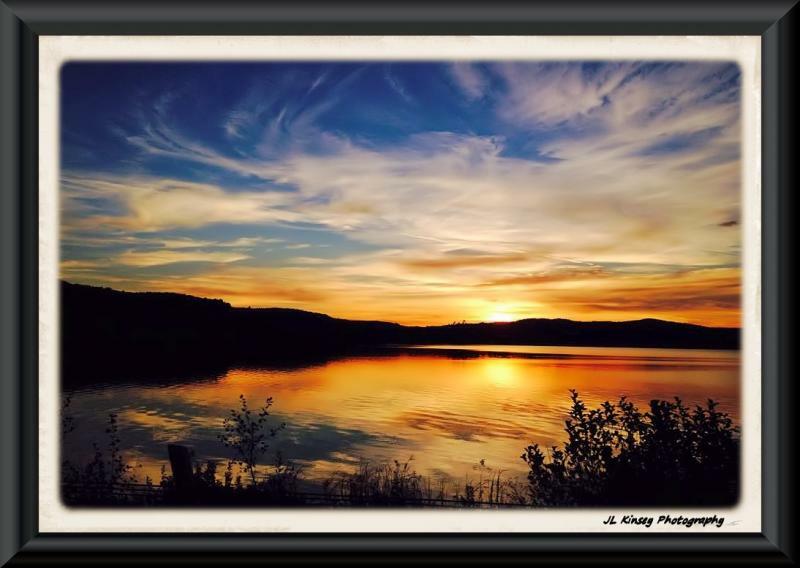 Or go watch the sun set over the glassy waters in the evening. Its so peaceful and tranquil. Not a bustling port by any means! Our Ranch is simple, somewhat rustic, and a constant "work in progress". And that's okay with us. The Canadian Horse- ( Canada's National Horse ) is on the endangered breed list with only approximately 6000 of this breed being registered in the world. We currently have one 21yr old mare, Gracie, who resides with us. Mike and Jacqueline Kinsey welcome you to the "West Wind Ranch Creations" website. It is always a work in progress, so be sure to check in with us now and again! We decided on the name "West Wind Ranch Creations" from the family ties and influences we have out "west" in British Columbia and Alberta, together with our "creative" nature that we love to explore. Mike spends his weekends working on this "work in progress"; building and repairing fences, barns, cutting hay etc. The "Ranch" also inspires our creative side. Jacqueline spends her days working with the Miniature Horses, raising and selling the rare Partridge Chantecler Chickens, and painting and marketing her Original Fine Art. We also do a bit of photography and build unique picture frames from barn wood and other recycled materials. But the main passion we share together, is our faith in God. In everything we do, we strive to show His Glory and Grace in our lives as we are learning to follow His will and not our own. We have learned that when we give Him the reins, He takes care of EVERYTHING. He sustains us if we put Him first in everything we do. You have made known to me the path of life; You fill me with joy in your presence, with eternal pleasures at your right hand. "﻿﻿The Original Fine Art & Photography of JL Kinsey﻿"
Jacqueline spends alot of her day painting in the studio. She has a varied range of subject matter and styles. Also, she does some photography that is featured on this website, other online photo sites, and is published in a few books and newsletters. 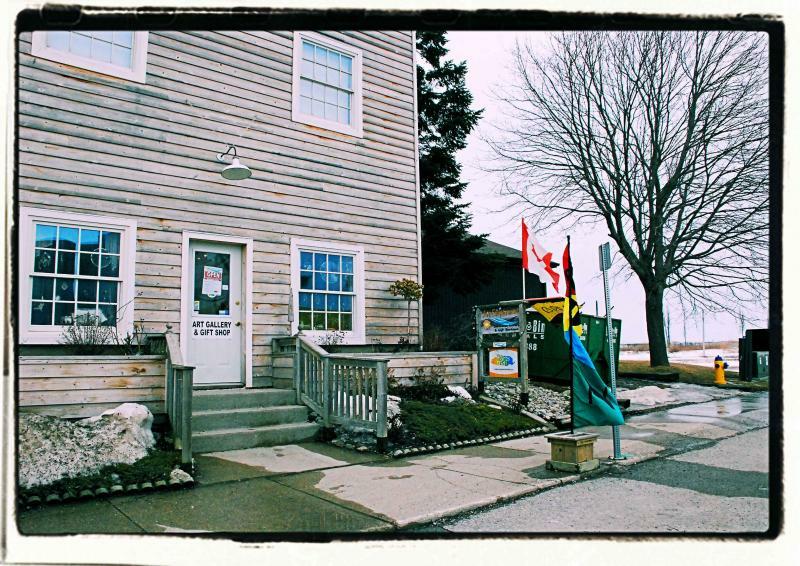 You can now find select pieces of Jacqueline Kinsey Fine Art at the "Art Emporium" in Port Stanley, Ontario! Mike also builds custom picture frames from barn wood and other recycled products, as well as he does some photography too in "spare" time. Mike was trained as a cabinet maker and has the family wood working shop here, where he can create his fine woodwork.
" We strive to provide our clients with artwork that is original, inspiring and enjoyable for years to come as well as being a worthwhile investment. " This is a cropped version of a painting I've done called "The Gray's Dance". I attended the International Arabian Horse Show in London Ontario one year and snapped some photos of the horses entering the ring. They had to come down a hallway , like a long tunnel and they would get all fired up! It was exciting and I wanted to capture that excitement and movement! Many of my paintings have a 3-D quality to them just because I use some molding paste to build up texture. 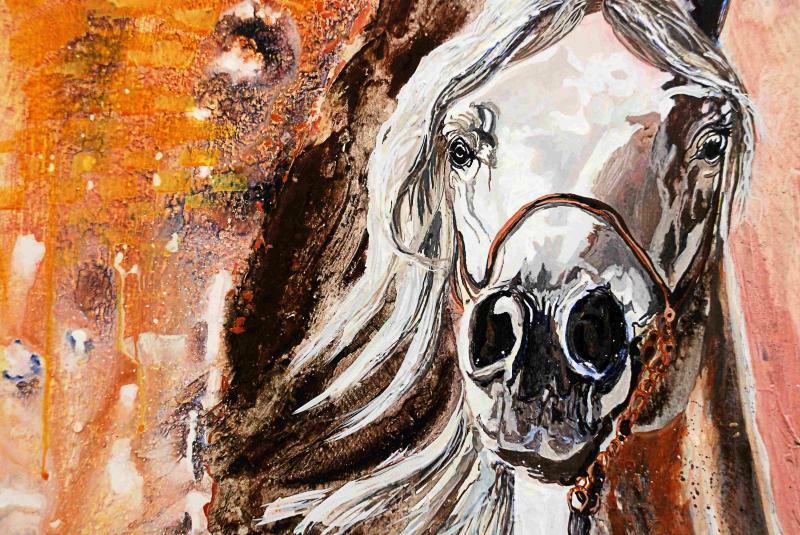 I invite the viewer to actually reach out and touch my paintings...so this painting is better in real life; the edges of the horse's flared nostrils are actually ridges built up...you can feel them and see them stand out from the surface of the painting. This original painting is available for purchase. Copyright 2016 West Wind Ranch Creations. All rights reserved.